The Dodd-Frank Act created a confidential reward program that pays whistleblowers – both American and foreign – who provide information to the U.S. Securities and Exchange Commission (SEC) relating to securities violations by SEC-regulated companies and firms. 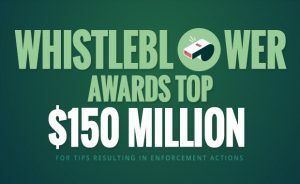 This program has paid out more than $150 million so far to whistleblowers. The Dodd-Frank reward program covers corporate violations of the U.S. Foreign Corrupt Practices Act (FCPA). 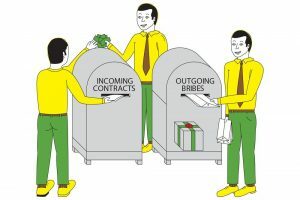 This post will discuss the two categories of bribes that U.S. regulators are interested in pursuing. 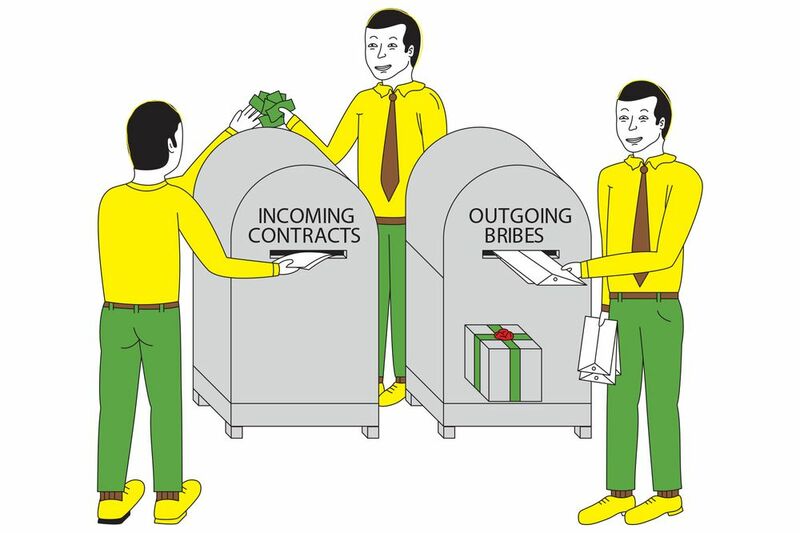 Sales bribery is the first category of reportable bribes. Information relating to an SEC-regulated company or one of its agents – such as a local affiliate, consultant, distributor, reseller, or other third party – giving something of value to a foreign government official in order to obtain a tender or deal could lead to a huge reward. Sometimes companies and their local agents give cash, trips, gifts, donations, jobs, and entertainment to government officials to win business. If someone has information relating to an SEC-regulated entity (or an agent or subsidiary of such a company) engaging in bribery to win business outside the U.S., he or she should email me at arickman@rickmanlegal.com, as this could be valuable information. Immigration Officials: SEC-regulated companies and their local agents will sometimes pay bribes to immigration officials to obtain visas, work permits, and residence permits for their expatriates. Customs Officials: SEC-regulated companies and their local affiliates will sometimes use customs brokers to pay bribes to customs officials to avoid excise and VAT taxes on international shipments, avoid contraband seizures, and avoid customs inspections. Tax Officials: SEC-regulated companies and their local agents will sometimes bribe tax and revenue officials to avoid taxes and tax audits, negotiate lower taxes, and obtain refunds. Regulatory Officials: SEC-regulated companies and their local agents will sometimes bribe regulatory officials, such as environmental, safety, and health officials, to obtain permits, licenses, and to avoid inspections. If someone has information relating to an SEC-regulated company (or an agent or affiliate of such an entity) engaging in non-sales bribery outside the U.S., he or she should contact me. And for more details about how the reward program applies to FCPA whistleblowers, please click here.